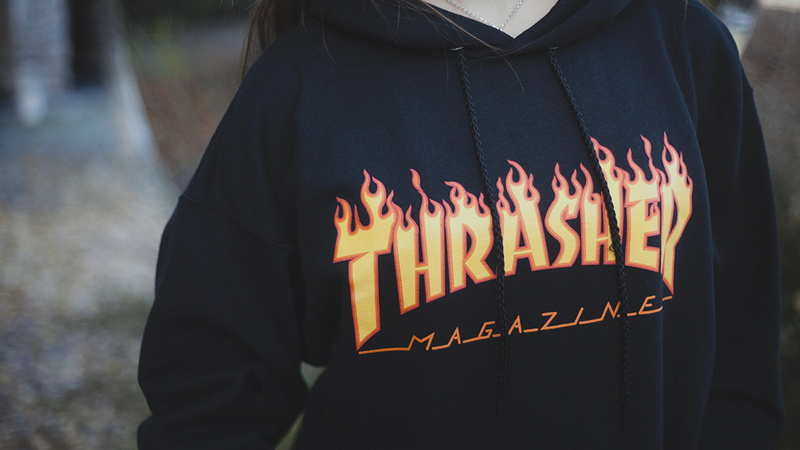 Without too much beating around the bush, it’s safe to say that whoever designed Thrasher logo is a genius. 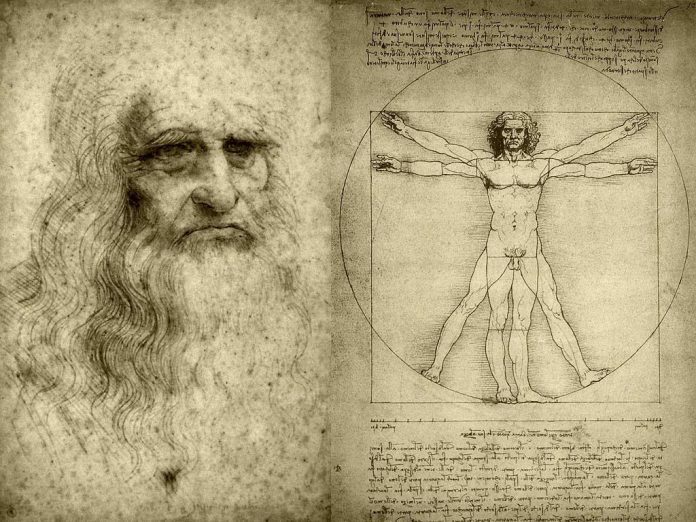 Leonardo Da Vinci designed the man in the circle but Thrasher designed a way to spot skaters when you see them. Ok, now you are smiling, thinking that nowadays cats and dogs wear the Skater’s Bible merchandising collection. Now tell me that all the basketball shoes that you see are worn in the court or rather boat shoes are worn only to sail in the sea. We are talking about the purpose here. It’s not hard to understand that when something gets really successful, it gets out of control. 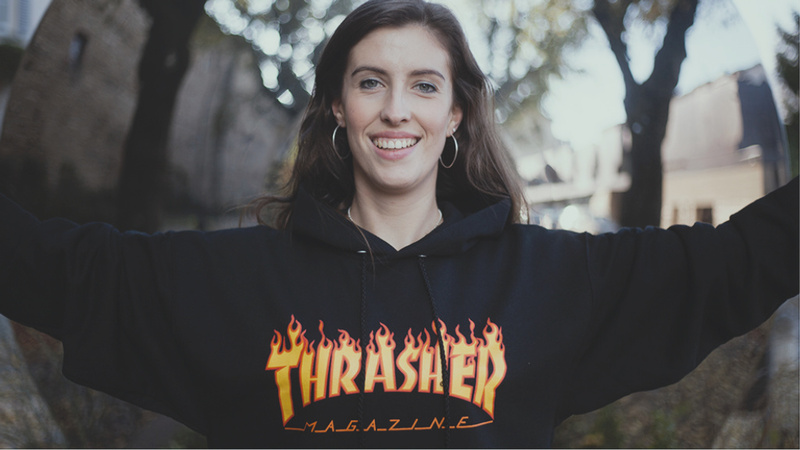 How could Thrasher get to this level of success you ask? It’s something pure, unadulterated that in a world of fast change, managed to stay the same. The Mag is true skateboarding flavor, something reliable, a value of realness that even non-skaters wearing the merchandising can’t put any shadow on it. I ask you to ponder that Thrasher first issue hit the newsstands in 1981. With 35 plus years of activity you can bet that the people behind it know exactly what they are doing. 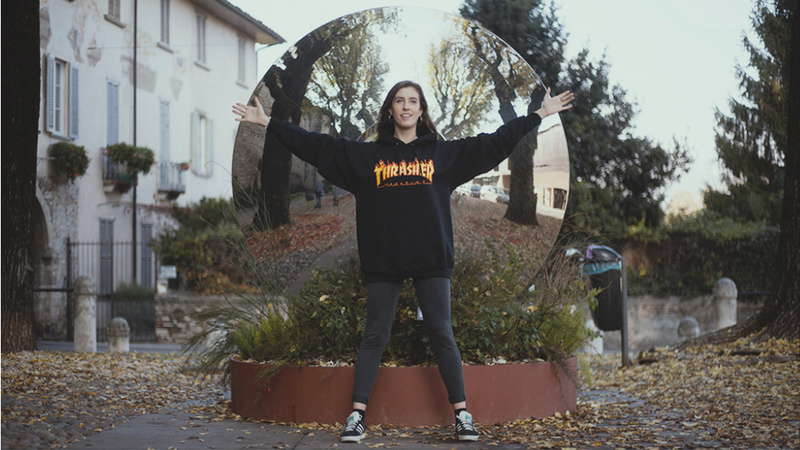 With this said I warmly encourage you to give a try to the Flame Logo Hood, here worn by Martina C. Doing so, in an historical moment where people say “hot” and ” lit” to no end, is a visual representation of your coolness, beside the actual skateboarding that you can claim to your name. 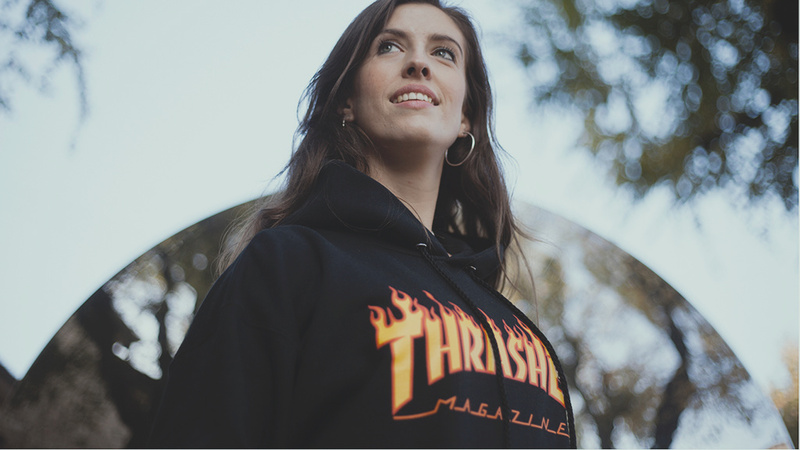 A true skate hoodie has to be thick and able to resist to endless washings so this is the case without a doubt. The screen print is solid and there is no way that it can fade, regardless of your washing machine skills. 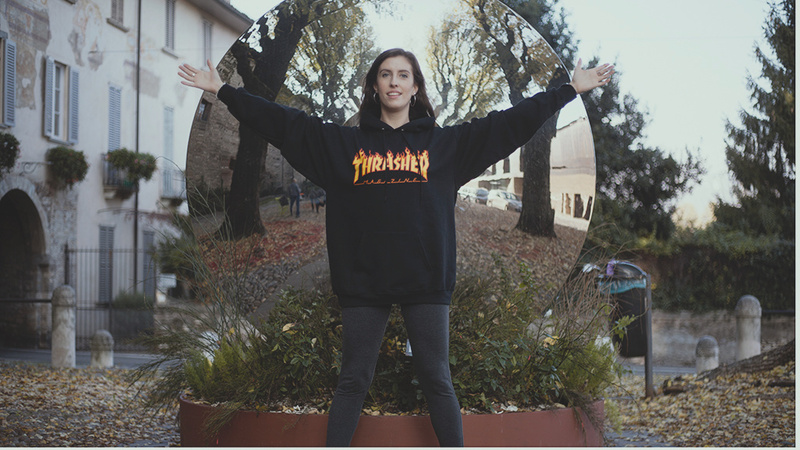 You can cop original Thrasher merchandising at every shop on Fresco Distribution roster. 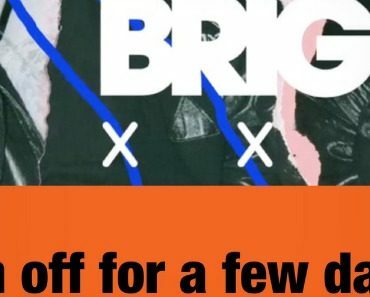 Don’t cop bootleg stuff: it would be lame just like a missed kickflip on flat.